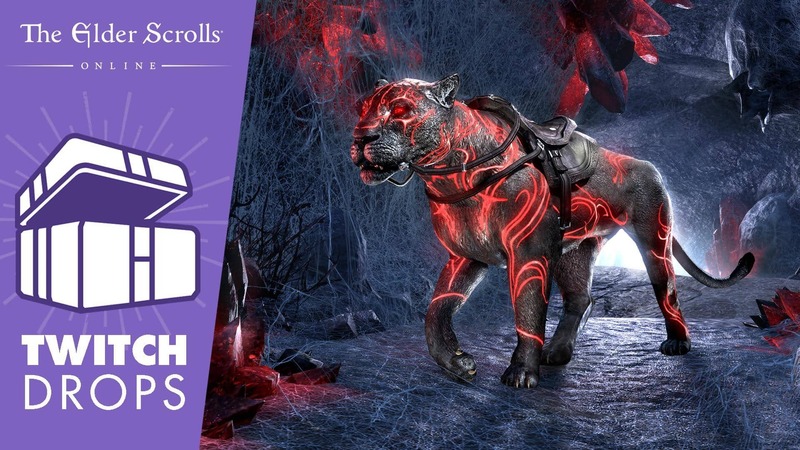 February brings a number of special events and streams for you to try and get more Twitch Drops. Don’t forget, Twitch Drops are currently only available for PC/Mac, and you have to link your account first. Note that the schedule below is subject to changes and additions, and that Twitch Drops redemptions may take several hours.